The amazing part of jewellery making is that you can experiment with a whole range of different sizes, shapes and colours - the fun never ends! It can be easy to just stick to the cabochons or faceted stones you're comfortable setting and forget all about the amazing shapes available. That's why we've created this post to show you all the special designs you could be creating! Make your designs unique with squares, trillions, free-form stones and more... If you're ever in need of guidance or advice, get in contact and speak to our friendly team where we'd be happy to help. Keep scrolling to try jewellery making projects, great for beginners and to watch our YouTube video, showcasing the many sizes and shapes we have chosen for you! On a desktop computer, you can filter Kernowcraft's categories by colour, size/shapes and colours! 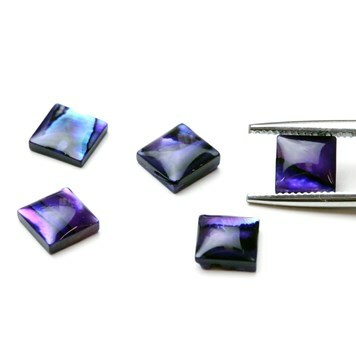 These featured vibrant purple paua shell cabochons are amazing. They actually come in a wide range of sizes including marquise, rectangle, round and oval. Square cabochons are a great choice as geometric designs are becoming increasingly popular. 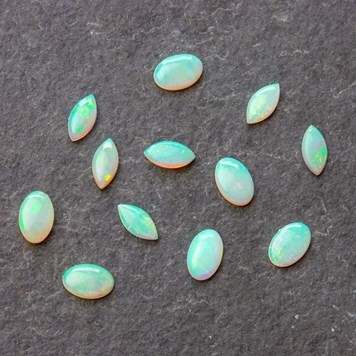 Marquise is a beautiful pointed oval gemstone, perfect for unusual jewellery designs. We have a ring setting, especially for a 12x6mm marquise faceted stone - so you don't have to worry about making your own settings. 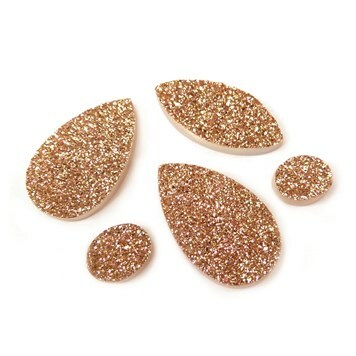 From teardrop briolette beads, top drilled beads to cabochons. 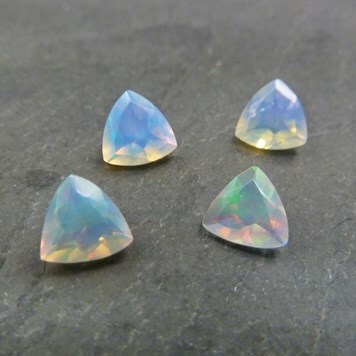 Teardrop gemstones are a popular choice and used within a number of designs such as rings, pendants and drop earrings. At Kernowcraft we provide a wide range of heart jewellery supplies, from top drilled heart beads, heart briolette beads to heart charms to complete your designs. Get creative with heart shapes, perfect for special occasions such as Valentine's or an anniversary. 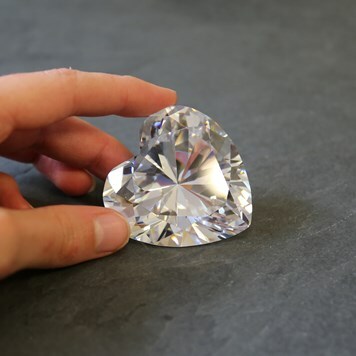 This image features our amazing cubic zirconia Cullinan Diamond Replica from our collection. These are so pretty and such a fun design! 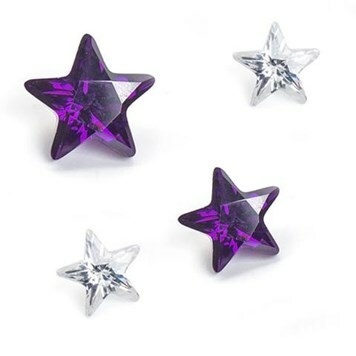 Use our sterling silver snaptite earstuds settings with our faceted star stones - a great gift idea for someone special. This gemstone is a triangular shaped gemstone, with three equal sides and may come with curved or uncurved sides. Here at Kernowcraft we offer a range of trillion beads and trillion faceted stones, along with a pre-notched ring setting and sterling silver pre-notched earstud settings especially for trillion faceted gemstones. 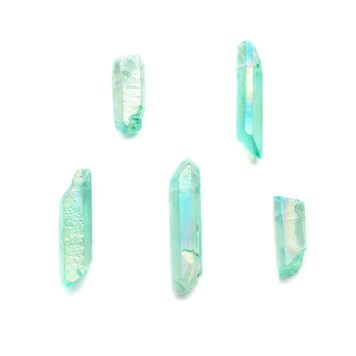 We're obsessed with crystals and rough gemstones, great for transforming into pendants or creating unqiue stud earrings. Our range of crystals are also great if you love collecting crystals and use them for their healing properties. We pride ourselves in our high quality, free-form gemstones, picked especially for your handmade designs to create the 'Wow' factor. 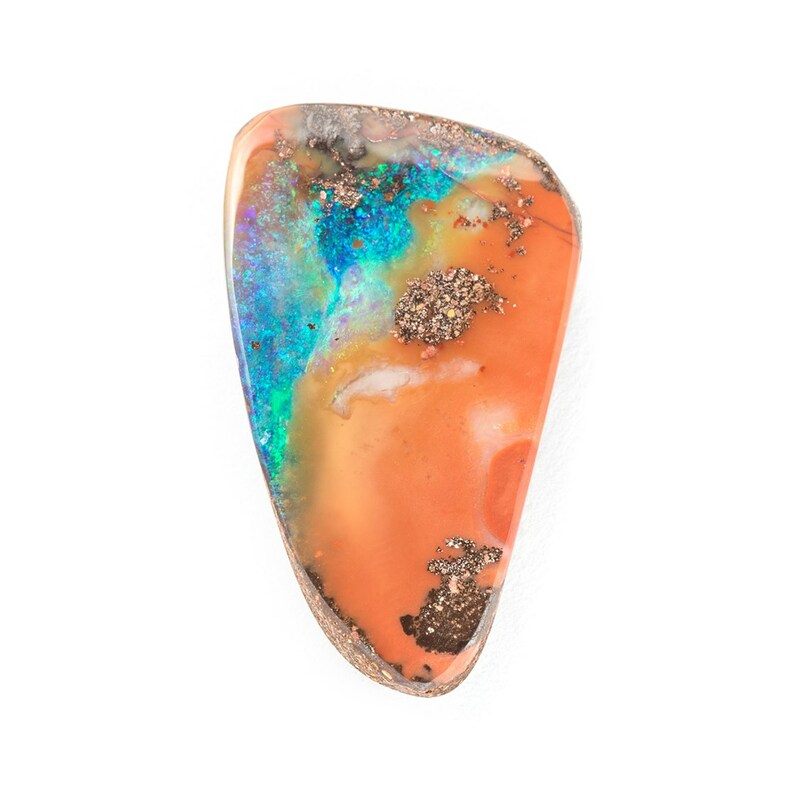 From turquoise, Australian boulder opals to labradorite, there's something for everyone. 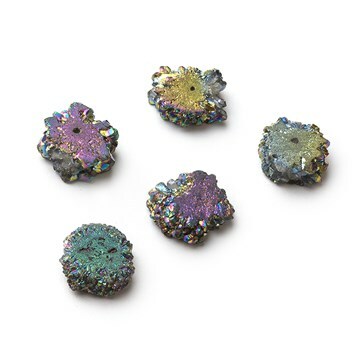 We had to include these unique peacock drusy slice beads due to their magnificent play of colours, they flash between purples, greens and blues. Here at Kernowcraft we also provide a range of hand drilled slice beads, as well as agate slices. 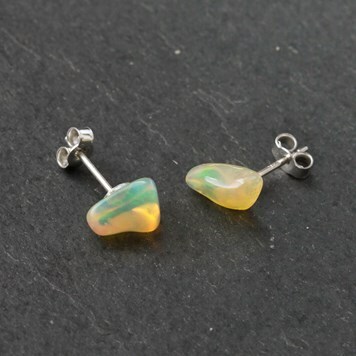 Rough gemstones, like these Ethiopian opal nuggets are great to turn into earstuds. Simply glue the stone onto earstuds - our sterling silver earstuds with flat plate are perfect for the job! 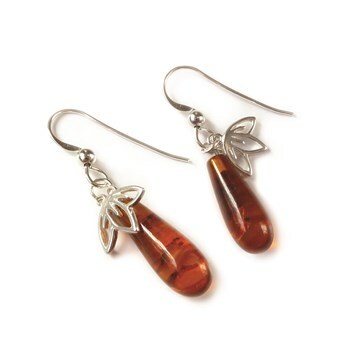 Transform teardrop beads into a beautiful pair of dangly earrings, we love the combination of these amber beads and cherry blossom charms. If you're a jewellery making beginner, this could be a great project to get you started. 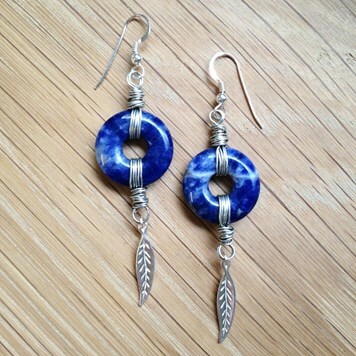 We love the deep blue of the sodalite donuts, creating a stunning focal point with these earrings. 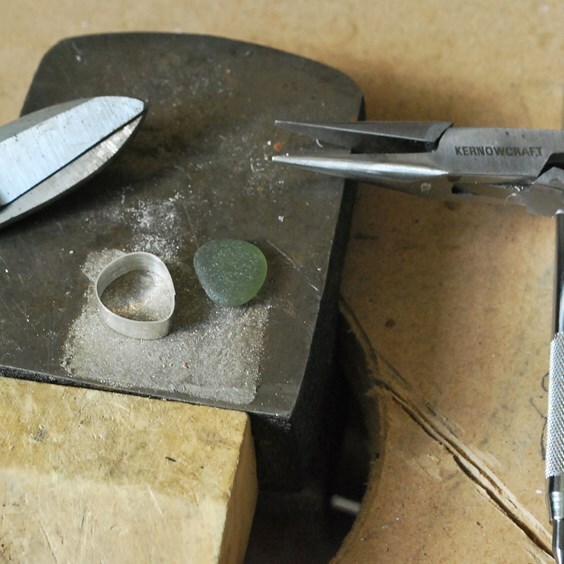 This advice page shows you a step by step photo guide on creating a simple wire edged setting for any gemstone. Get practicing your basic silversmithing techniques! 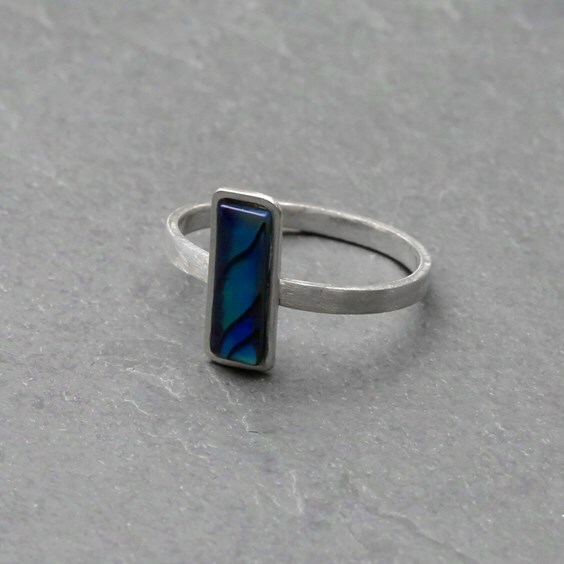 Read our advice page for a step by step guide with photos on making a backless bezel setting, great to use with any irregular gemstone.